Google seemed to be actively jealous build a giant business. 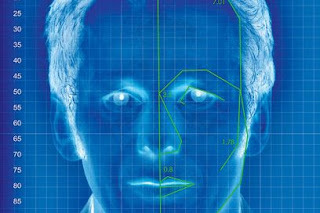 Recently, they've had face recognition technology from a software company called Pittsburgh Pattern Recognition is called regular or PittPatt. Not yet clear where this technology will be implemented by Google. But with this technology, the service owned by Google will be able to recognize objects in a video or pictures. Sources of PittPatt said Google already has the technology vision that has been applied to several Google services, among others, image search, Youtube and Picasa. "So it is very unusual if we joined with Google and provide the results of our research to be brought to the public," said one source of PittPatt. Google said it has not been the source of this application will apply to the services. "Unless we have strong privacy protection," added the source. 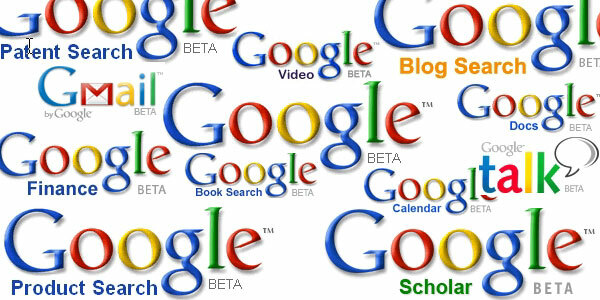 Currently Google already has a new social networking site called Google + so it is not possible if this technology will be applied on rival site Facebook.